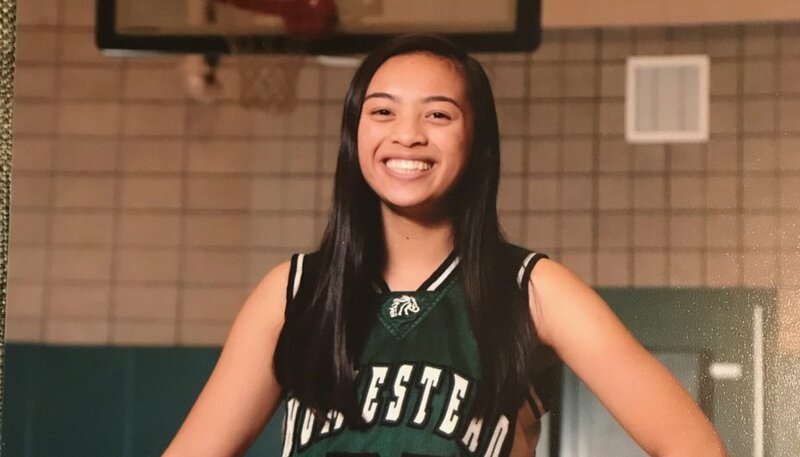 CUPERTINO — A rare heart arrhythmia triggered the sudden death of Homestead High basketball player Kimberly Nuestro, according to her father. Kimberly, a 16-year-old sophomore, collapsed on the sideline during an American Athletic Union game in May and stopped breathing. She was rushed to Santa Clara Valley Medical Center and later flown by helicopter to Stanford University Medical Center, where she was pronounced dead. “They told me there are so many causes of an arrhythmia,” said her father, Ramir Nuestro. “The arrhythmia that struck her is gene mutation.” A pediatric cardiologist familiar with Kimberly’s case said the condition, known as channelopathy, is not related to sports and is extremely uncommon. The cardiologist, who practices at Lucile Packard Children’s Hospital Stanford, said preventive signs are rare, too. Doctors have told the family that Kimberly’s death could have happened anywhere. The cardiologist described Kimberly’s condition as a disorder that affects “the movement of ions through channels within the heart. It creates a problem with the way that the normal electricity flows through the heart. It predisposes the person who has a channelopathy to developing a life-threatening arrhythmia. Ramir said he and his wife, Jeannie, felt relieved when they learned that sports did not cause Kimberly’s death. “I feel better because I have kids who really want to play sports, especially basketball,” Ramir said. In addition to her parents, Kimberly, a captain on Homestead’s junior varsity team last winter, left behind two sisters and a brother. The family received a stream of support that included a social media campaign for the Warriors’ Stephen Curry to sign Kimberly’s No. 30 basketball shoes in her honor. The Warriors star accepted the request. “She’s so simple,” Ramir said shortly after Kimberly’s death. “She liked baking. She liked cooking pancakes. She is so simple and quiet. She does her homework, straight A’s in school. Her dream is to have a simple life, have two kids, two boys. The smile that she has and the look that she has touched a lot of people. She helped people do homework.